A peaceful resort offering a wide range of facilities combined with comfortable self catering bungalows. 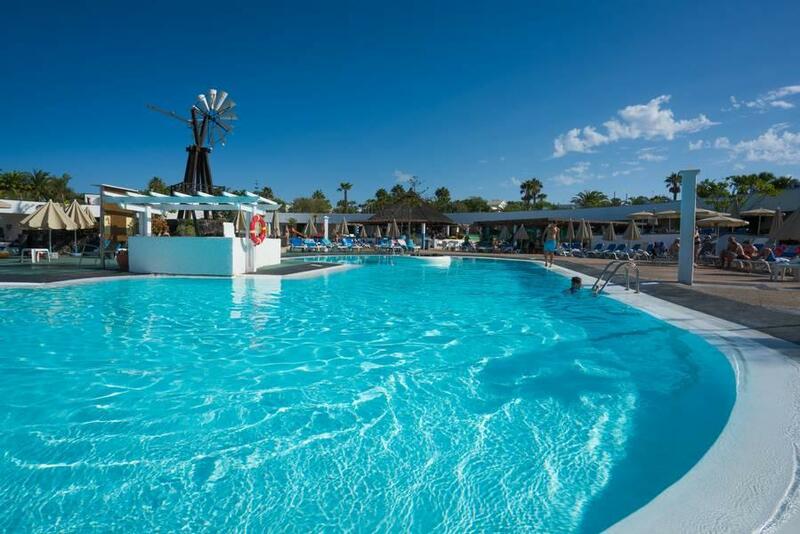 This is the perfect complex for anyone who likes to relax and have plenty of entertainment. Facilities include 24 hour reception with lobby, currency exchange desk, gift shop, supermarket, laundry facilities, bar, tavern, auditorium, games room and TV room. There is an air conditioned restaurant, Internet terminal, kid's playground, kid's club and baby sitting service (extra fee) also provided. 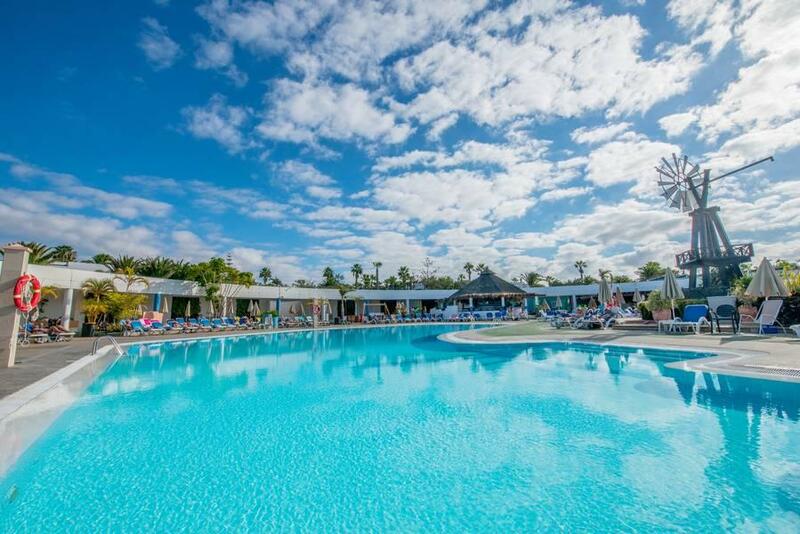 Within the complex guests will also find 3 swimming pools (2 are heated), sun terrace with sunbeds, poolside bar, themed nights and daytime entertainment programme. 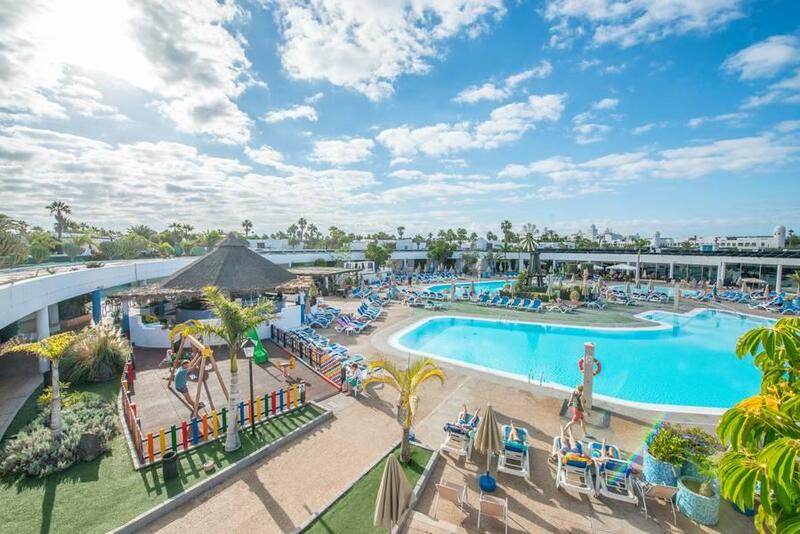 Further activities include table tennis, darts, boules, aqua aerobics, waterpolo, volleyball, tennis, football, bicycle hire, massage, sauna, mini-golf, and gym (some activities are charged locally). The accommodations offer living-room with sofa bed, kitchen, bedroom, private bathroom and terrace and they are comfortably equipped with Sat TV, direct dial telephone, fridge, coffee machine and electric toaster. Please note: Irons, microwaves and kettles are not provided. The AI programme consists of breakfast (08:00-10:30), lunch (13:00-15:00) and dinner (18:00-21:15), all buffet style, served in the main restaurant. During breakfast hot drinks (coffee, milk, chocolate, water, etc) and juices are offered; during lunch and dinner, beer and soft drinks. Locally produced alcoholic and non-alcoholic drinks like whiskey, vodka, rum, gin, brandy, liqueurs, champagne by the glass, soft drinks, fruit juices, water, coffee, kid's cocktail, beer, sangria, house wine, etc are served at the pool bar (10:30-18:00) and the lobby bar (18:00-24:00). Evening entertainment at the hotel includes a variety of shows including international shows, magic show, etc. 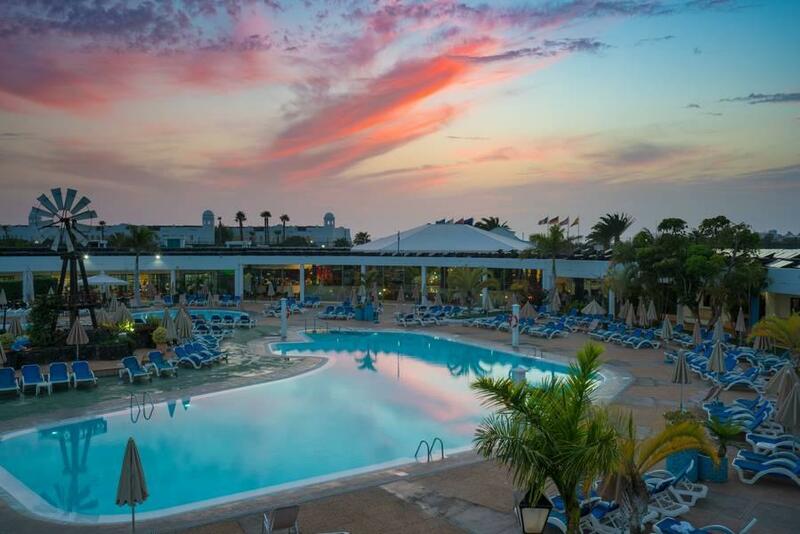 The complex is located only 12km from the National Park of Timanfaya, 2km from the harbour of Playa Blanca (Ferry to Fuerteventura), 100m from the Flamingo beach and 40km from Arrecife, capital of Lanzarote.